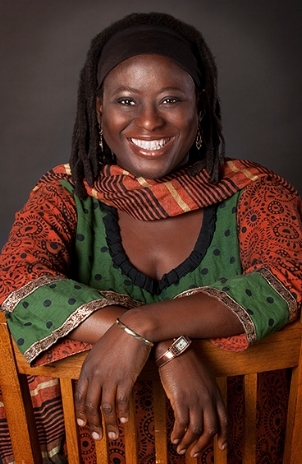 A serial entrepreneur at heart and in deed, Dr. Abiola Oladoke, known as Dr. Abiola to many, is the founder of Empowered Entrepreneurs, O & A Wellness Group, and Home Front Warriors Project (a non-profit PTSD clinic for veterans, active service members, law enforcement and first responders). She has been an entrepreneur since age thirteen when she saw an opportunity to market hibiscus flower beverages to thirsty churchgoers. Her employment career also includes working for a home health company, the United States Army and the Department of Air Force. With training and experiences in psychology, applied neuroscience, clinical nutrition and functional medicine, Dr. Abiola brings comprehensive, brain based, and psychological approaches to the health and success of her entrepreneurial clients. She helps her clients unlock more brain, body, and mind potentials, sharpen their focus and attention, increase their productivity, release more resourcefulness and creativity so they can increase their business growth and revenue.